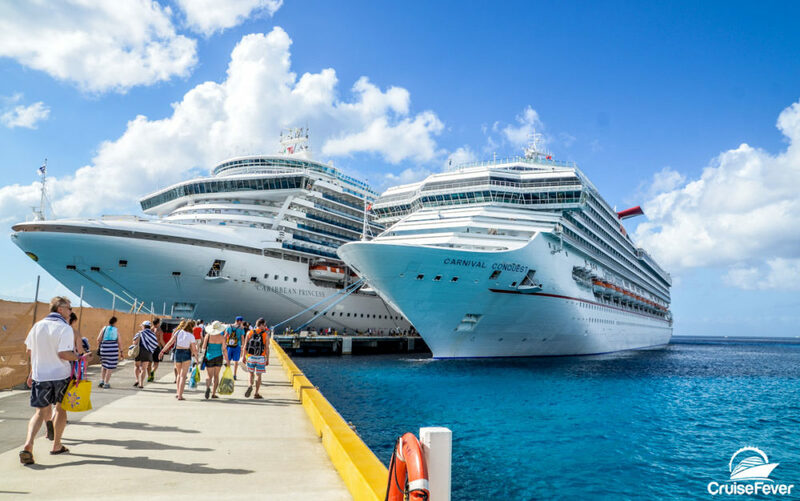 Planning a group cruise might start out like choosing just about any other travel plan, just with more people. Find a ship, sailing date and itinerary the group agrees on and off we go: cruise dreams enabled. Still, there are some rather important differences between booking a group cruise and actually sailing that require some rather special skills not everyone might have. The post Group Cruise Planning Made Easy appeared first on Cruise Fever.